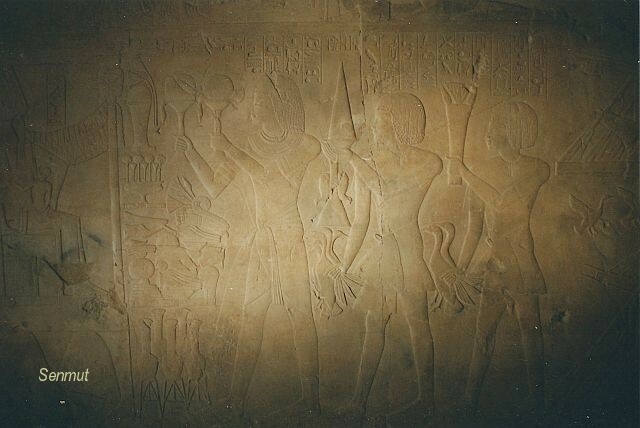 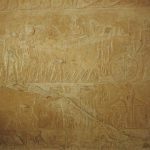 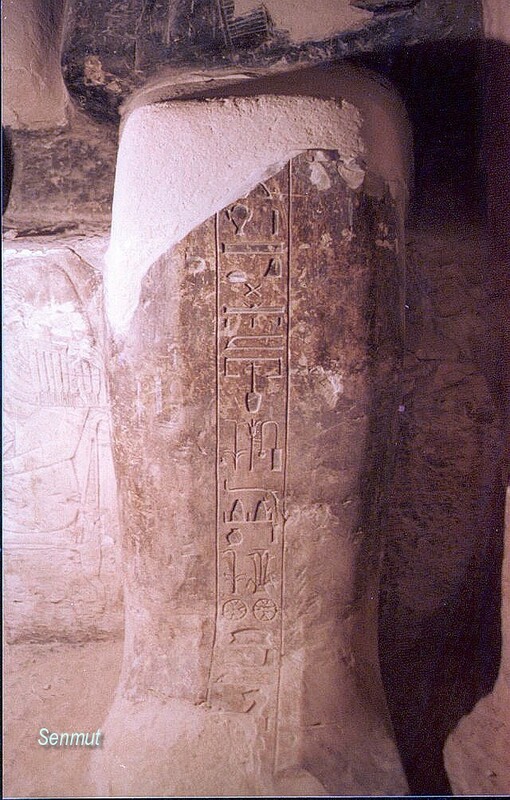 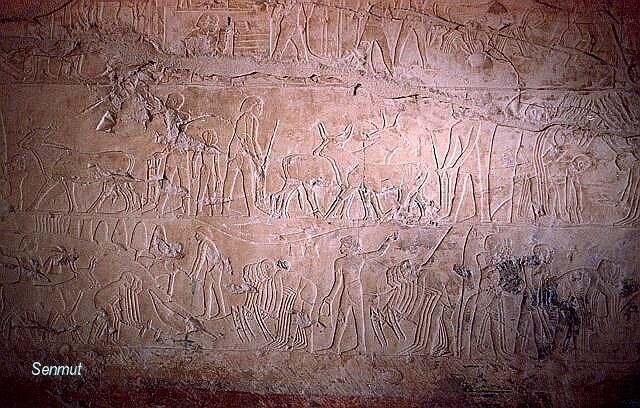 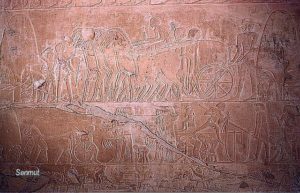 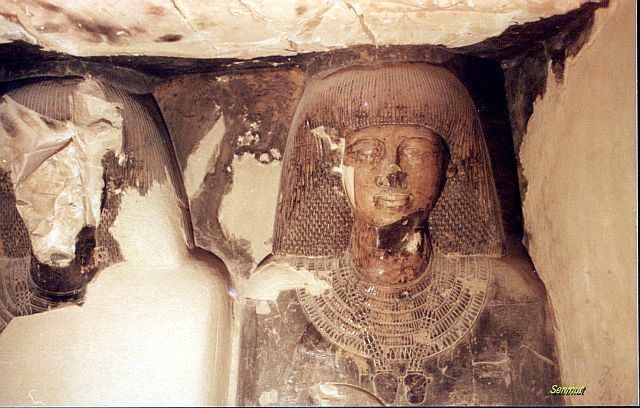 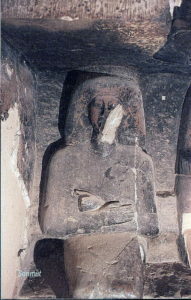 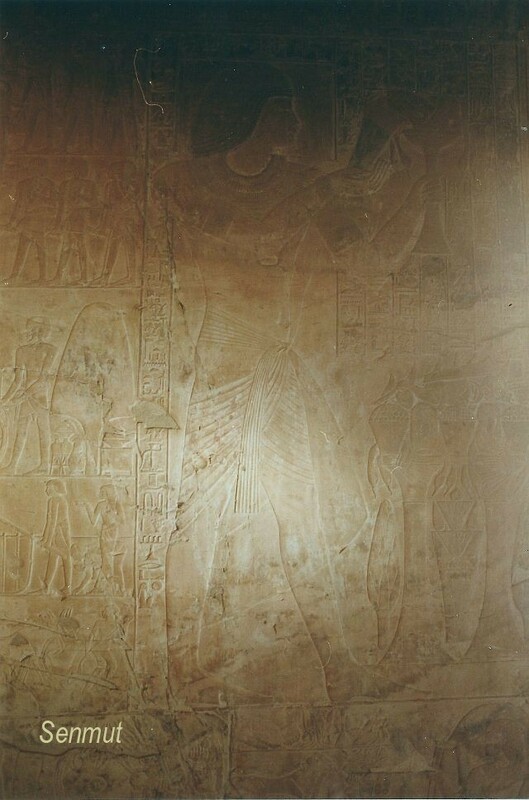 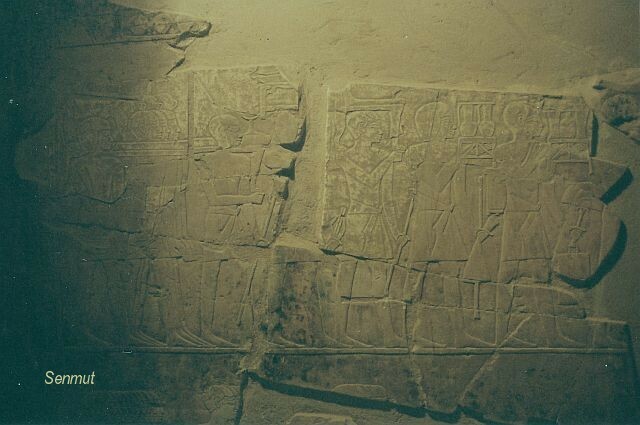 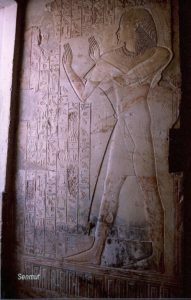 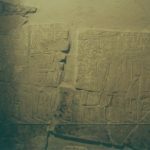 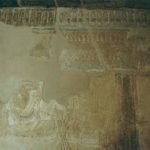 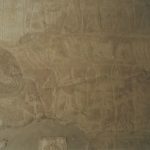 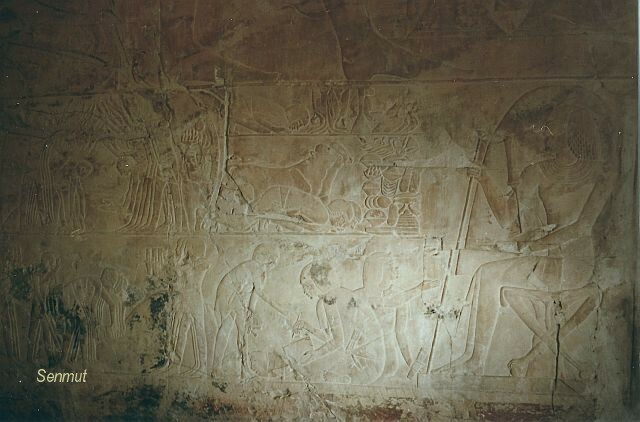 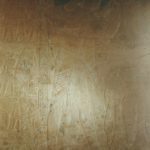 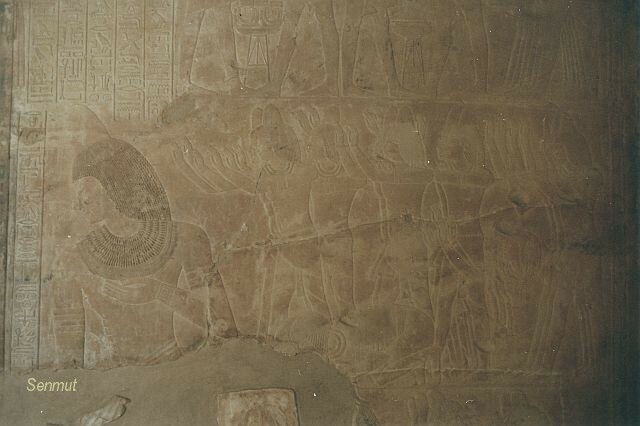 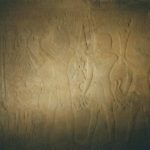 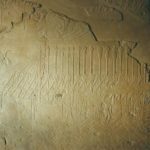 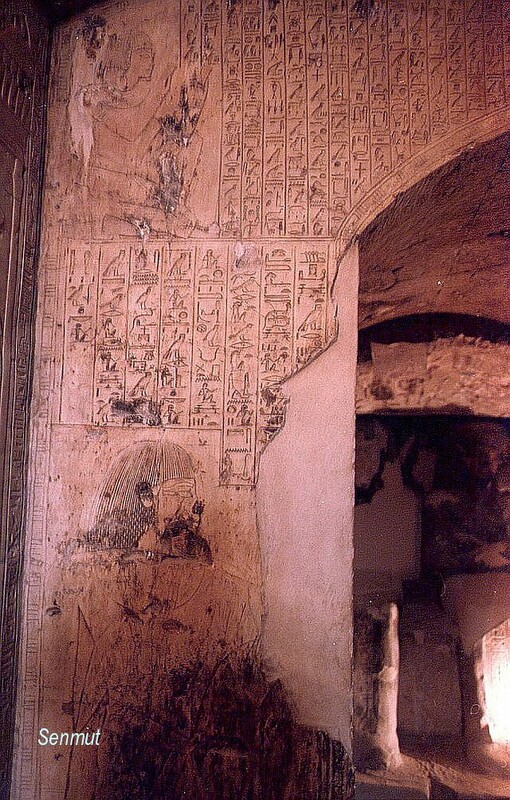 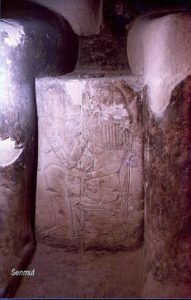 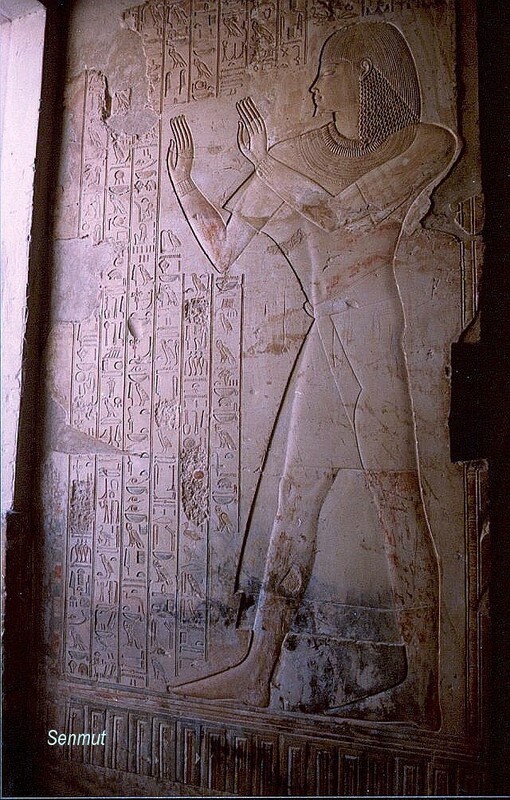 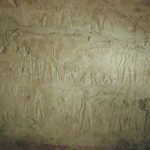 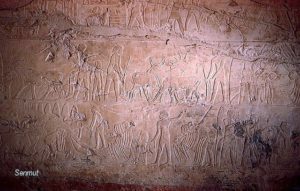 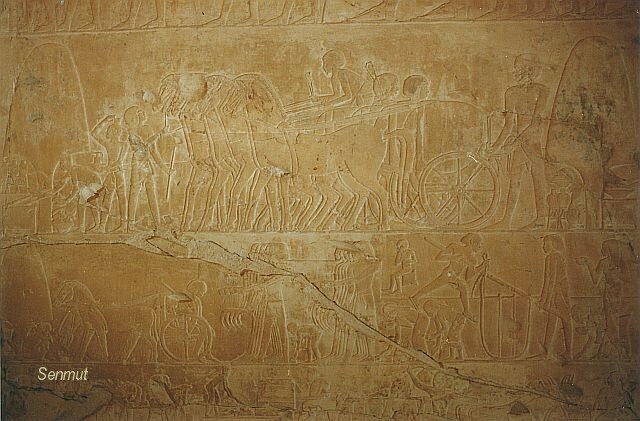 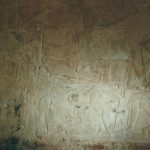 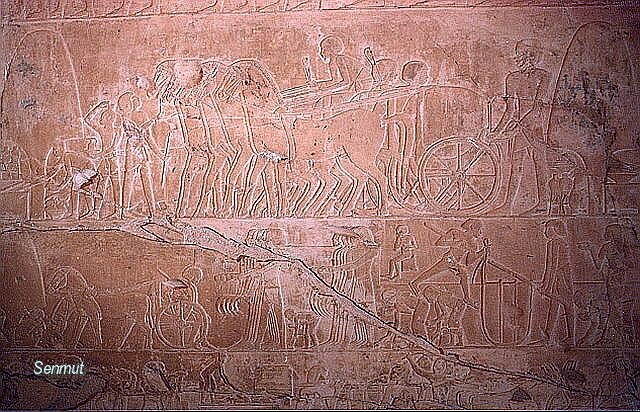 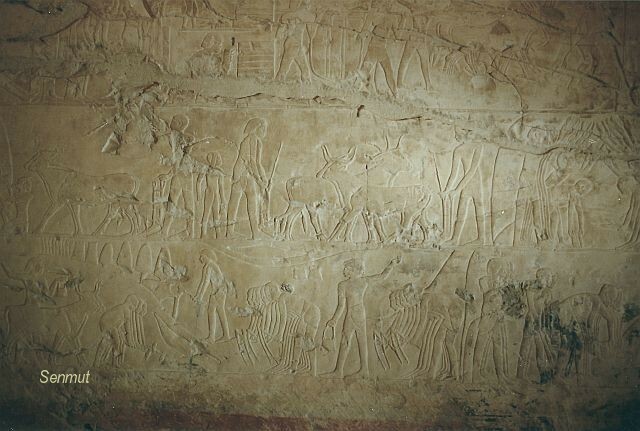 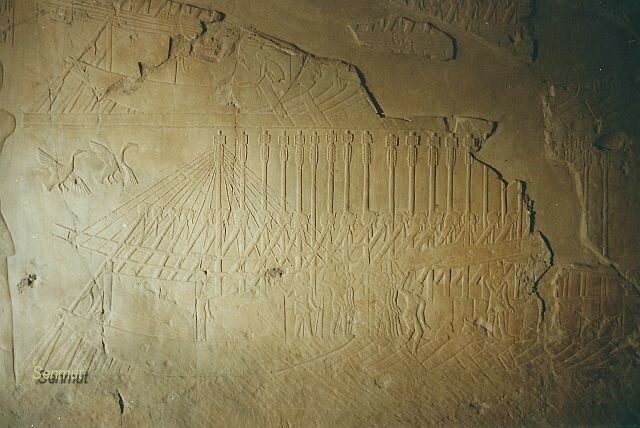 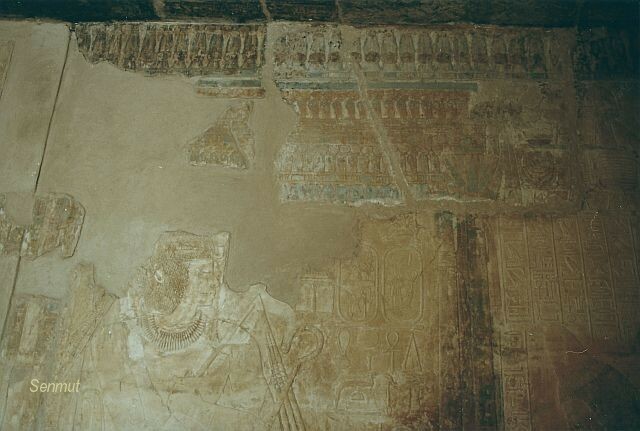 Khaemhat, also called Mahu’ was “Royal Scribe”and “Overseer of the Royal granaries” during the end of the reign of Amenhetep III, but the tomb also has some decorations from the Amarnastyle. 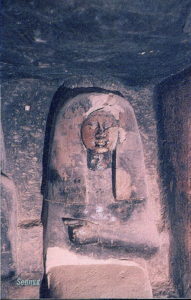 He was married to Tiyi. The tomb lies open since antiquity and suffered from fires in roman times.